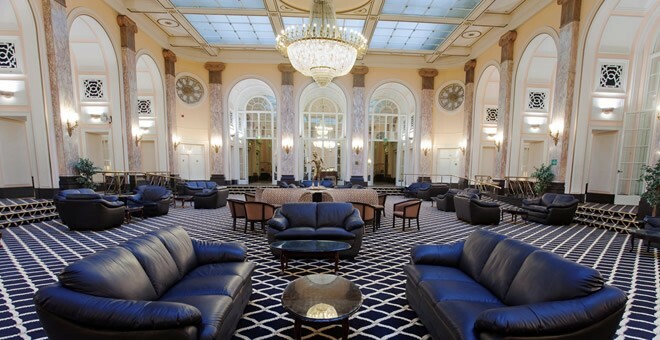 The Adelphi Hotel stands proudly in the heart of Liverpool city centre, offering a grand setting rich in history. 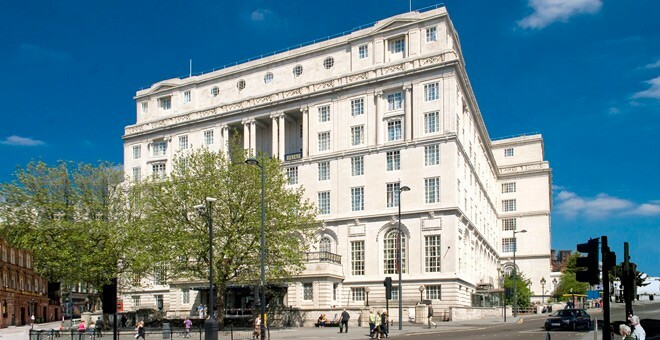 This fabulous Edwardian style building is the perfect choice for an affordable hotel in Liverpool. Perfectly positioned in the centre of Liverpool, the Adelphi Hotel has some of the country’s best shopping and nightlife right on its doorstep. Only a stones throw away from Lime Street Train Station, the Adelphi couldn’t be more central. Over the years, the Adelphi has hosted the great and good including Winston Churchill, Harold Wilson, Frank Sinatra, Judy Garland and Bob Dylan, to mention just a few. The Adelphi is a stunning Grade II listed Edwardian style building. Its extravagant interior has a mixture of old and new. Sweeping staircases and classic features retain the hotels traditional charm while modern amenities mean a comfortable stay. Becoming a Britannia Hotel in 1982, the Adelphi is a treasured property in Liverpool. The hotel’s prime position and remarkable history make the Adelphi truly an amazing place to visit. Liverpool is the ideal location for a city break, whether that’s to do a little sightseeing, shopping or a night at the theatre. There’s so much to see and do, the only problem might be deciding what to do first! A 21-minute walk from the Adelphi Hotel will take you to Liverpool Waterfront. With an idyllic setting, it has beauty, history, culture, art, music, food and drink. Tate Liverpool, Merseyside Maritime Museum, Albert Dock, Open Eye Gallery and the Museum of Liverpool are all within a stone’s throw of one another on the waterfront. You could always hop aboard a ferry trip for some stunning scenery across the River Mersey. A tour is a brilliant way to experience the city, and there are plenty of tour guides who offer a wide range of services. City Sights is one, located 0.8 miles away, where you can take the City and Beatles Tour, travelling through this beautiful city and visiting key locations of The Beatles. Liverpool Cathedral is a 12-minute walk, also the hotel is only 8 minutes away from the Walker Art Gallery. The Adelphi Hotel is in a prime location, and shopping is literally on its doorstep. A short walk will take you to well-known department stores such as Next, River Island, Marks & Spencers, John Lewis and Top Shop, as well as many other high street stores. Liverpool is vibrant and energetic with live music, comedy nights and theatre shows. The Adelphi yet again proves the best choice for hotels as it’s no more than a mile away from the Echo Arena, Liverpool Playhouse Theatre and the Liverpool Comedy Central Club. Football is popular in the city, with Liverpool being home to two big teams, Liverpool and Everton. The hotel is less than 3 miles from both stadiums, meaning it’s a great stopover for away fans. 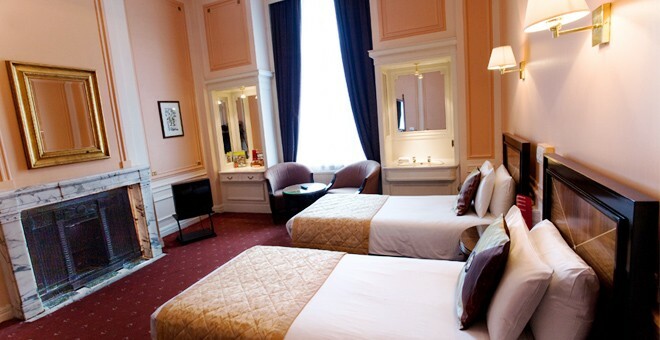 The Adelphi Hotel Liverpool has many facilities for guests to enjoy. Jenny’s Restaurant serves a full English breakfast each morning, lunch and dinner. 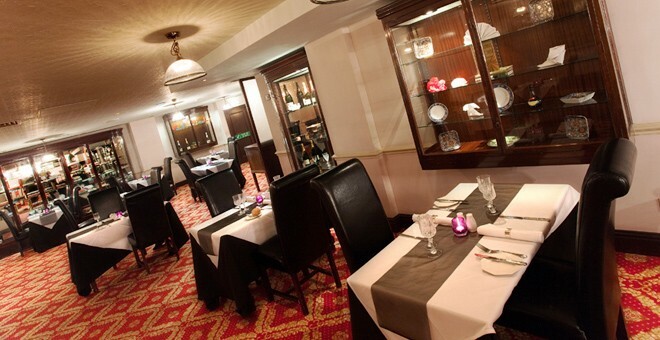 Crompton’s Restaurant is the hotels on-site French restaurant, which offers an A La Carte and Table D’Hote menu. There are three different bars for you to choose from, Crompton’s Bar is open during dinner, the American Bar is a late night residents bar and the Wave Bar serves snacks and beverages. 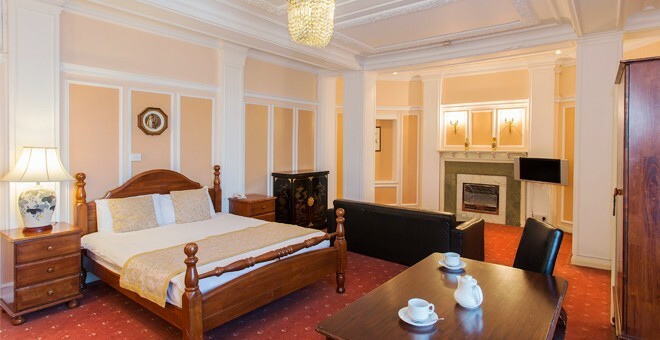 Our spacious en-suite bedrooms are equipped with tea and coffee making facilities, TV and hairdryer. There is an on-site car park, which is chargeable, free Wi-Fi available in public areas and a 24-hour reception. Getting to the Adelphi Hotel couldn’t be easier, the hotel is in a prime location in Liverpool with great public transport links. Liverpool Lime Street Train Station is only a 3-minute walk from the hotel and bus stops are just a minutes’ walk on Brownlow Hill. If you’re travelling by car, the hotel has an on-site car park, which is chargeable, the M62 is 3.9 miles away and the M57 is 7 miles away. Please Note: Smoking rooms at The Adelphi are available on a first come first serve basis. 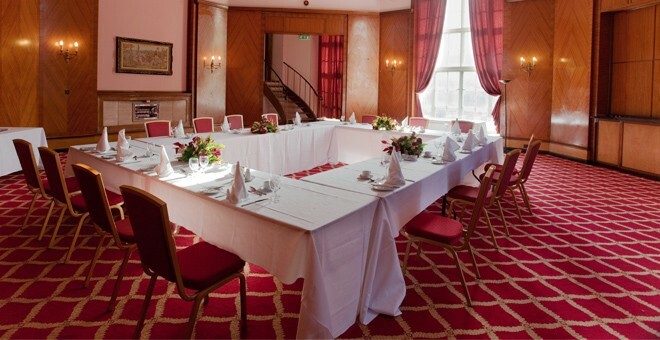 The Adelphi Hotel & Spa is one of our best hotels to hold an event. You can expect an Elite experience with our most talented staff on hand to make sure your conference goes smoothly.